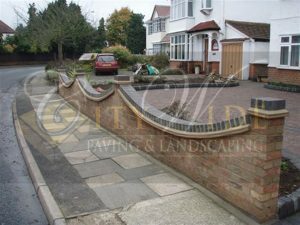 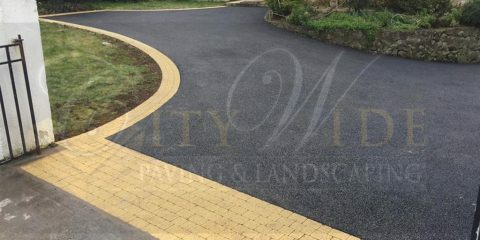 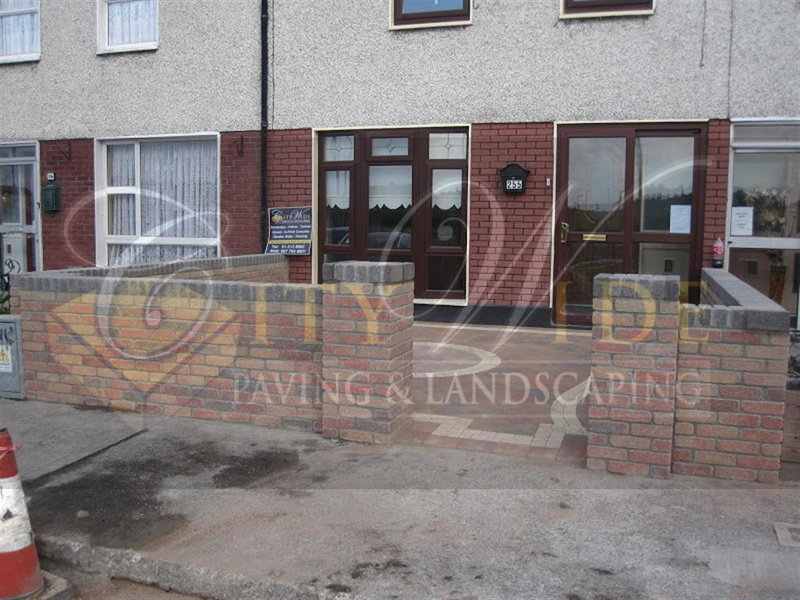 If you are looking to add a beautiful new garden wall or boundary wall to your home, give Citywide Paving and Landscaping a call now. 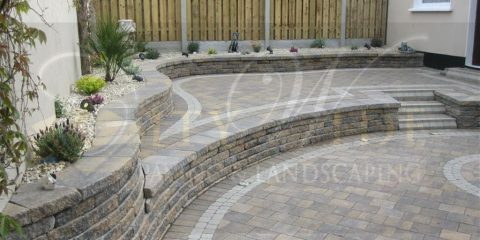 We can provide you with a wide range of walling options including retaining walls, garden walls, patio walls, decorative walling and more. 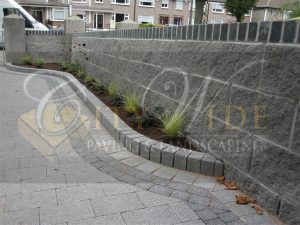 We use only the best wall materials to ensure our customers get the best walling available. 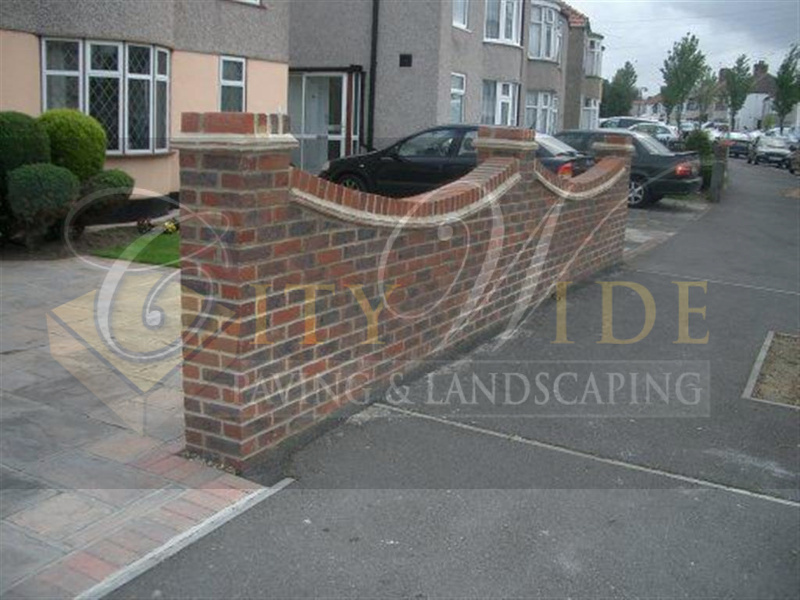 You can choose standard brick walling or elect for a Kilsaran facing block instead. We can give you advise on what type of walling will suit you best. 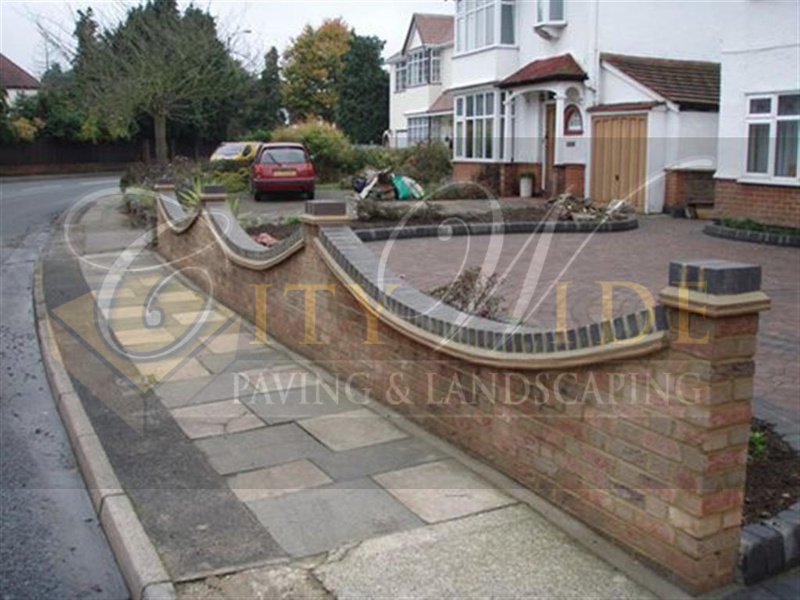 We can give you samples of different brickwork including wall cappings to help you decide. 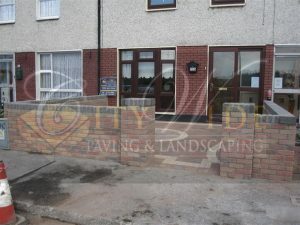 Give us a call now for a free no obligation quotation in Dublin. 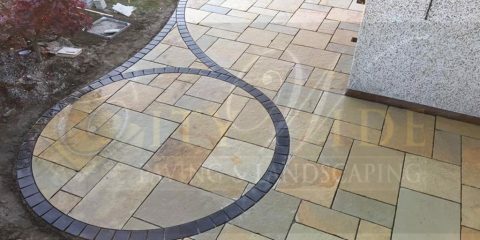 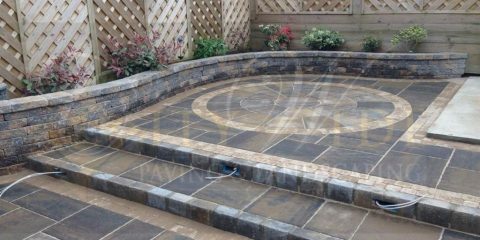 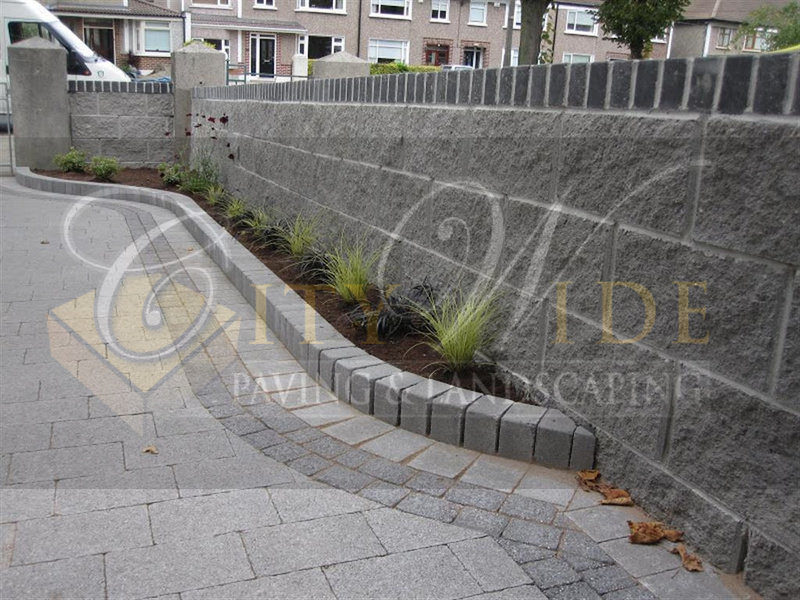 Make sure to check out our walling gallery by clicking the button below if you would like to see more styles and types of walls that Citywide Paving and Landscaping has built over the many years in Dublin.